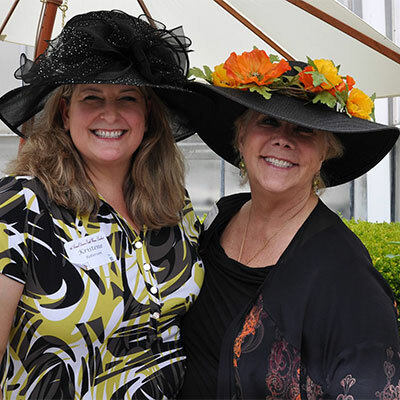 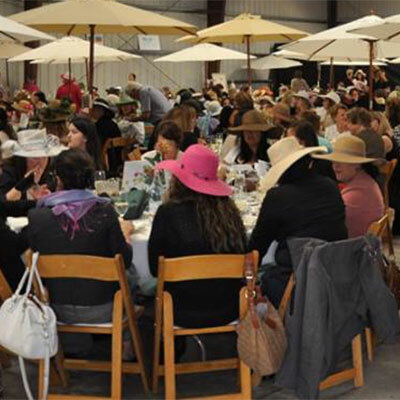 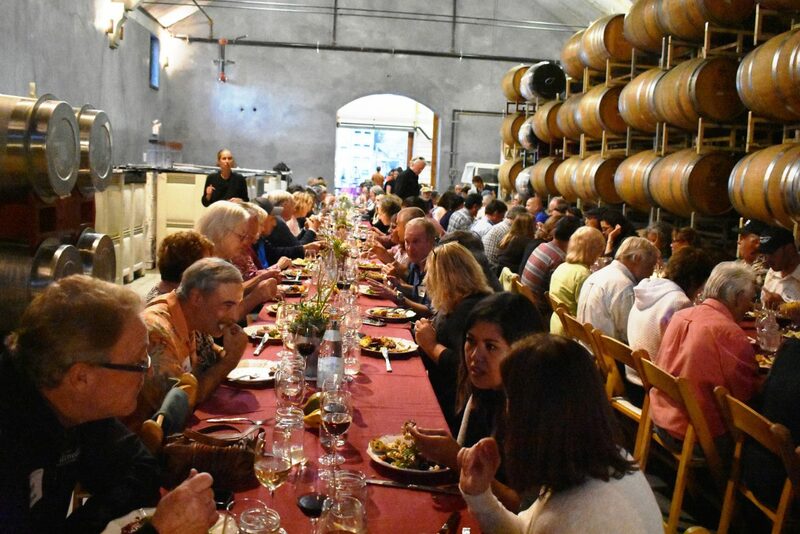 The 8th Annual Down to Earth Women (DEW) Luncheon, held on Thursday, May 14, 2015 at Driscoll’s Rancho Corralitos in Watsonville, had a record attendance – over 300 women! 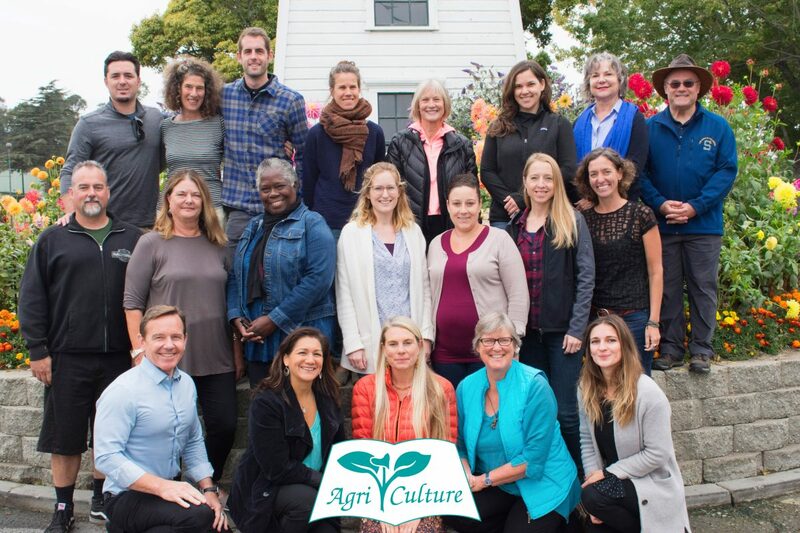 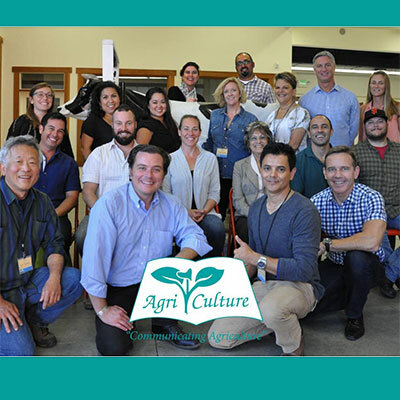 Focus Agriculture is Agri-Culture’s “first-in-the-nation” educational program for community leaders to participate in an intensive program about agriculture. 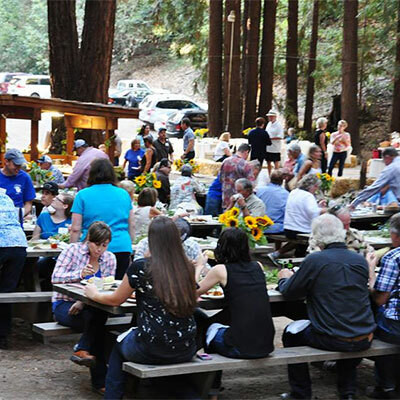 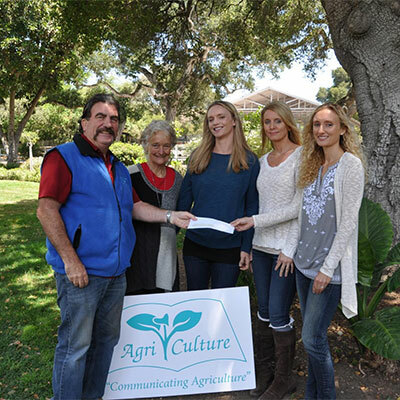 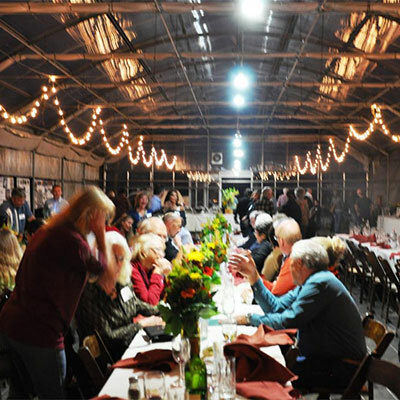 The educational organization, Agri-Culture, held its 18th Annual Progressive Dinner on October 25th. 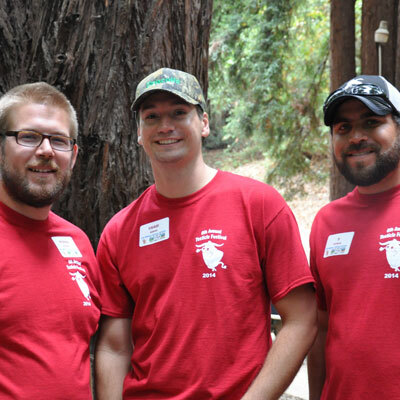 Tony Colee of Redondo Beach won the “It’s All in the Sauce” contest at the 6th Annual Testicle Festival held in Watsonville.